The Spanish Civil War (1936–1939) was initially an armed conflict between a democratically elected government and a revolt by far right-wing Spanish military officers led by Francisco Franco, who were supported by the fascist governments of Italy and Nazi Germany. Anti-fascist supporters flocked to Spain to help the beleaguered government, including over 3,000 American volunteers who formed the Lincoln Battalion of the International Brigades. 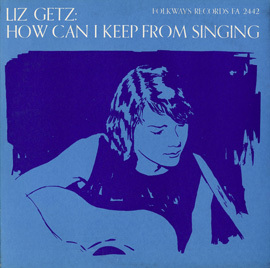 Originally recorded in the 1940s, this album contains songs in English and Spanish by folk balladeer Pete Seeger, Tom Glazer, and Bess and Butch Hawes and in German by the anti-fascist singer Ernst Busch. 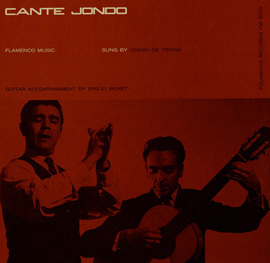 The recording was re-released in 1961. 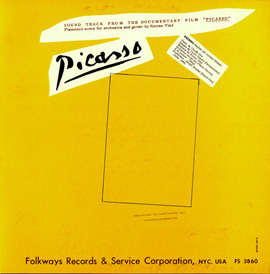 Extensive liner notes include a history of the conflict and song lyrics. 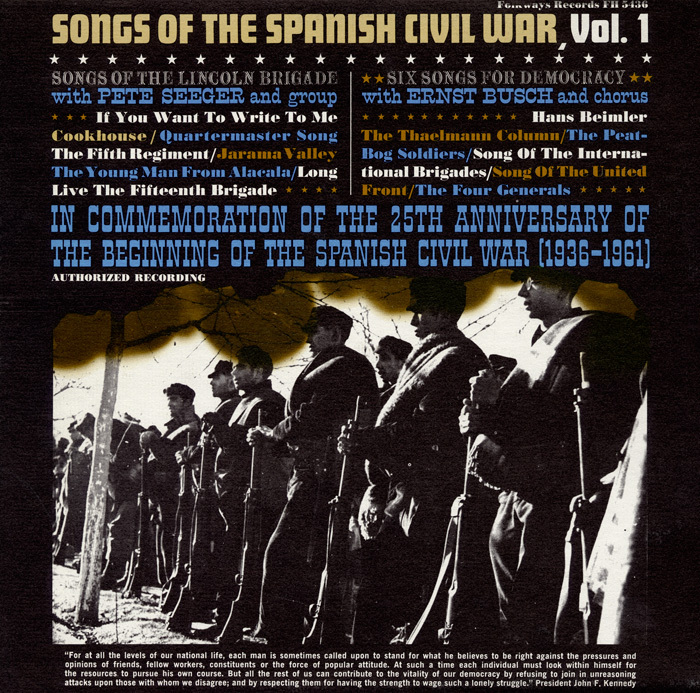 In 2014 this release and FW05437 Songs of the Spanish Civil War, Vol. 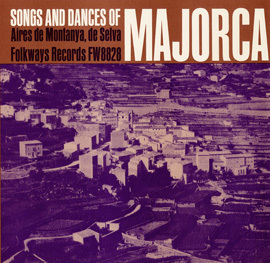 2 were re-issued in full with new liner notes as SFW40188 Songs of the Spanish Civil War, Volumes 1 & 2. La Guerra Civil Española (1936-1939) fue inicialmente un conflicto armado entre un gobierno democráticamente electo y una revuelta de extrema derecha de militares españoles liderados por Francisco Franco, quienes fueron apoyados por los gobiernos fascistas de Italia y Alemania nazi. Partidarios Antifascistas acudieron a España para ayudar al acosado gobierno, incluyendo más de 3.000 voluntarios estadounidenses quienes formaron el Batallón Lincoln de las Brigadas Internacionales. 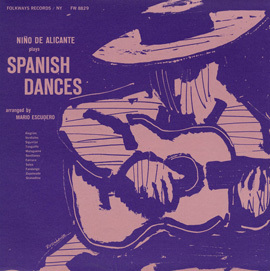 Originalmente grabado en la década de 1940, este disco contiene canciones en inglés y español de los baladistas populares Pete Seeger, Tom Glazer y Bess y Butch Hawes, y a la vez en alemán, del cantante antifascista Ernst Busch. La grabación fue re-lanzada en 1961. Incluye notas extensas de la historia del conflicto y letras de canciones.